Flat Creek is a legendary cutthroat trout stream two miles north of Jackson, lying in the National Elk Refuge. August 1st marks the opening of the National Elk Refuge section of Flat Creek. This section of Flat Creek has big fish, easy access, and really technical fishing similar to a spring creek due to gin clear water, zero bank cover and slow water speeds. 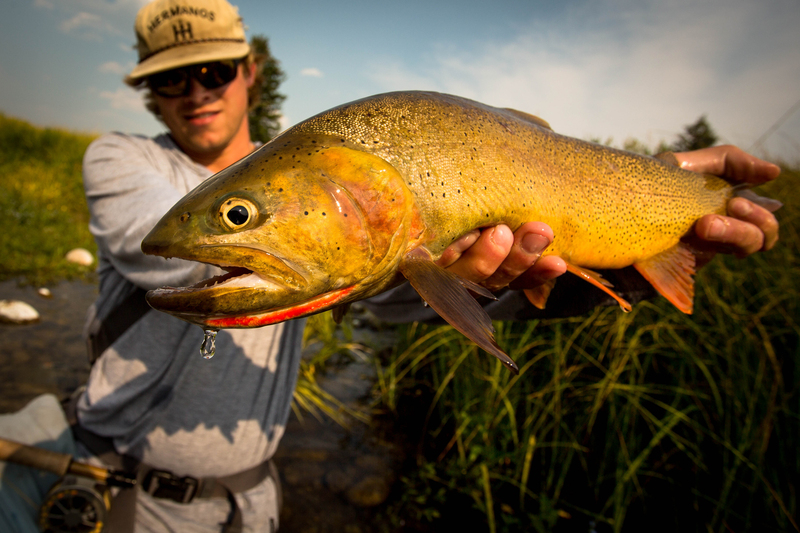 Flat Creek holds trophy native Snake River Fine-Spotted cutthroats that are selective eaters and consistently spooky. A true “A-Game” and stalking environment, Flat Creek is a perfect fishery for those looking for a spring creek like experience in the Jackson Hole area. Flat Creek in the National Elk Refuge is now closed until August 1st, 2019! 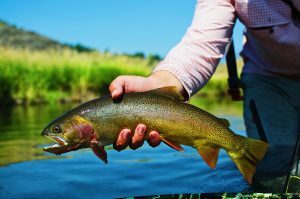 Anglers looking for fly fishing option around Jackson, WY during the winter months should look at the Henry’s Fork, South Fork of the Snake and Snake Rivers.